Have you got what it takes to be the next PK stylist? 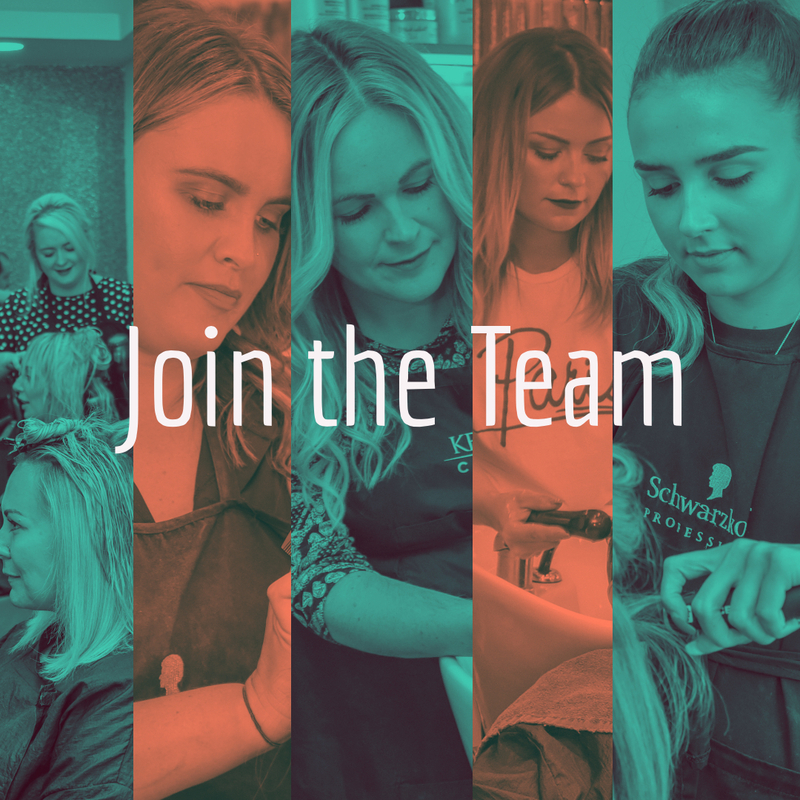 We’re looking for new stylists to join our dynamic PK team! We’ve been running pretty much at full capacity for some time now, with each team member being really busy. The steady stream of new clients perfectly compliments our long term client base that we’ve built up in the eight years we’ve been open - which means the salon is constantly buzzing - especially late night and Saturdays! We recently got the great news that two long serving team members, Jo and Kel, are pregnant. So it won’t be long before they’re both on maternity leave. This leaves us in a great position to bring new team members on board - it’s a always exciting to introduce new blood into the team! One of our other well established stylists Leon has also decided to move on to start a new life in London, we’re really excited for him but gutted to see him go. This leaves another space for a new full time stylist that can hopefully take on some of his clients. Any new starter can expect a warm welcome from the team - it never takes long to get fully settled in. All of our clients are ultra friendly too (but obviously they expect the best service and care possible, as well as an amazing hairstyle!). If you would like to progress in every aspect of hairdressing then we’re perfect for you. We have ongoing training in collaboration with Jakata to keep our team performing to the highest level. Everyone gets the opportunity to go on external courses plus we often bring highly skilled trainers into the salon too. We recently polished up our cutting skills with a Kevin Murphy technical cutting course. If you want to see some of our recent work and get a good idea of what we’re about then check out our Instagram and Facebook pages. If it looks like the kind of hairdressing you’re into, or would like to do, then don’t hesitate to get in touch. Let us know if you’re interested in joining us - just visit this page, fill in the simple form (all details are completely confidential) and one of our team will be in touch!